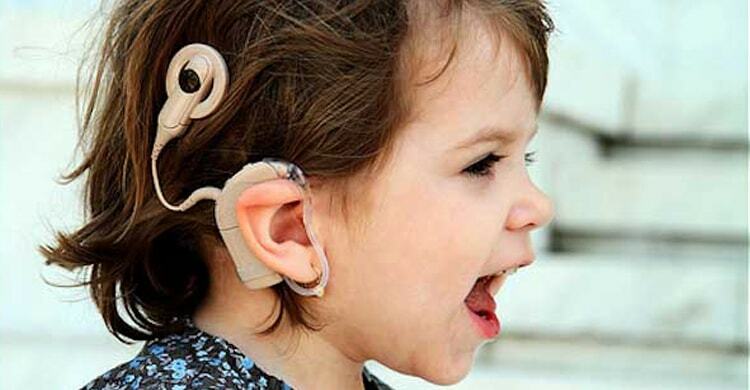 Detailed work up is very essential part before proceeding for any surgery and in cochlear implantation this becomes more important as future of the child depends on the result of the surgery and habilitation and also the cost involved is not less. This will help in determining the hearing thresholds and also will evaluate whether the child will get adequate benefit from hearing aid. 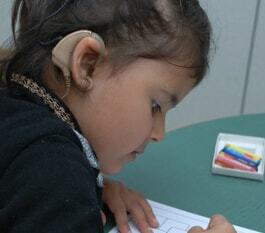 This means the hearing benefit, which can lead to development of speech and language. IQ testing and also evaluation to know whether the development of the child is age appropriate or there is any delay in the development. The evaluation should also be done to know the spectrum of autism or hyperactivity. It is mandatory to know the status of the inner ear and hearing nerve. 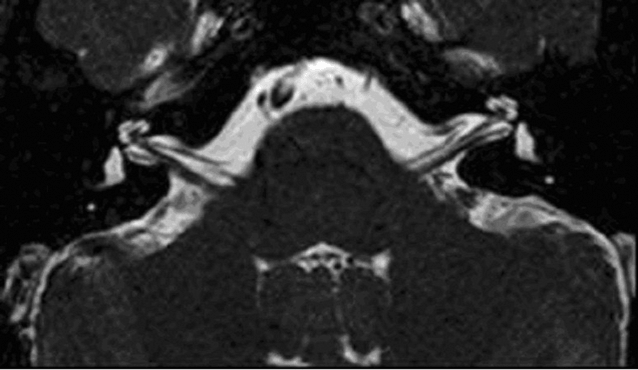 It is also important to know whether the anatomy of middle ear and inner ear is normal or there is some anomaly, which is present. This is important because in certain anomalies cochlear implant cant be done like cochlear aplasia or absence of hearing nerve. These two are mostly required to assess the feasibility of cochlear Implant. 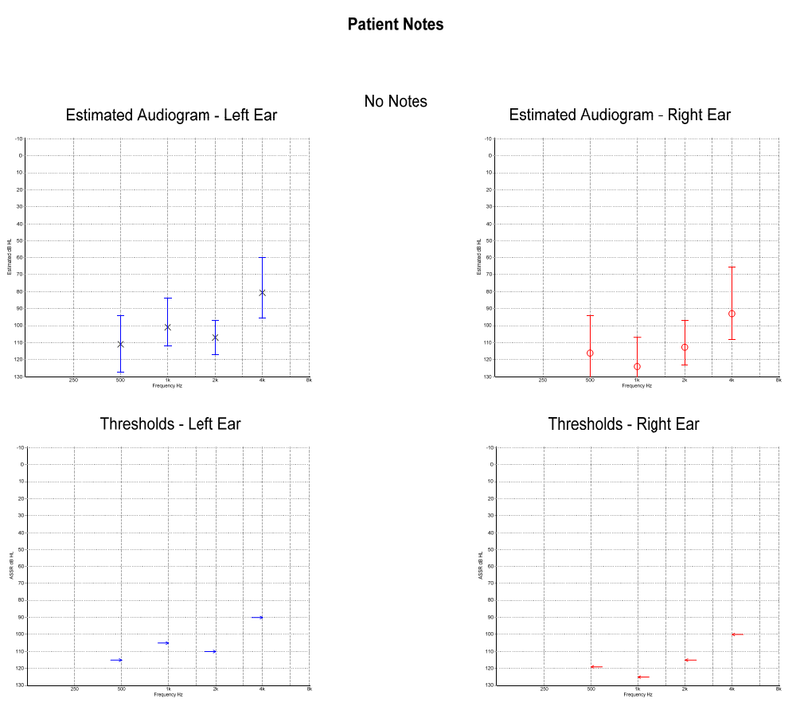 There are certain other evaluations which may be required as the deafness may be a part of some syndrome, so depending on the syndrome eye check up, cardiac evaluation, kidney assessment , Neurological evaluation etc may be required.